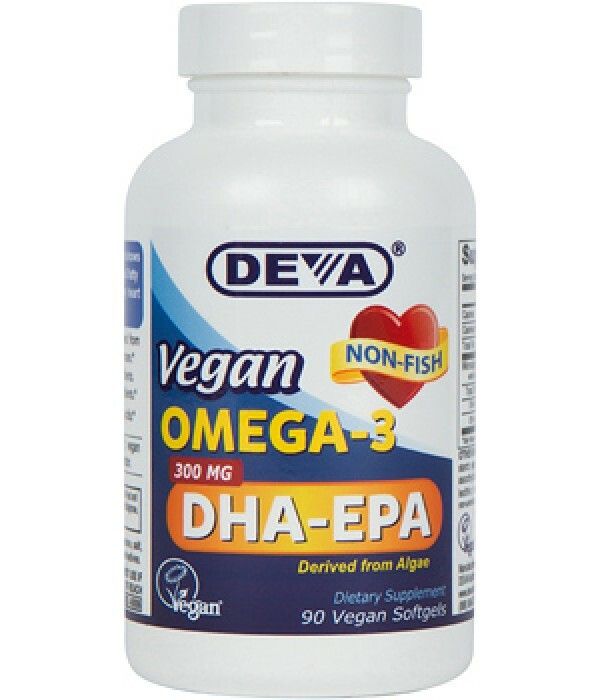 DEVA™ is proud to offer its new 300 mg potency Omega-3 product that contains both DHA and EPA derived from a completely vegetarian source (i.e. Schizochytrium sp microalgae). 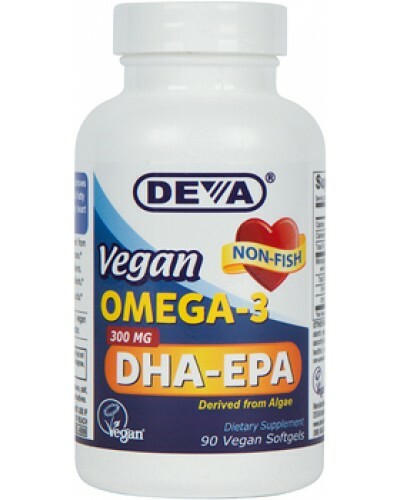 Algal Omega-3 oil has been commercially available for a while but it did not contain meaningful amounts of EPA. This new product contains both DHA and EPA from microalgae that is grown in a controlled land facility, outside of the ocean. From start to finish, it is produced in an FDA-inspected facility, under current Good Manufacturing Practice (cGMP) regulations with controls in place to ensure the highest quality product.